The entire experience was great – from the quote with Enrique to the moving day with the crew. Everyone was so professional and efficient. 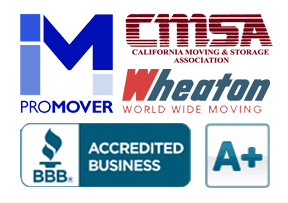 We will definitely recommend you to anyone we know who needs moving services and will keep you in mind if we ever need to move again!